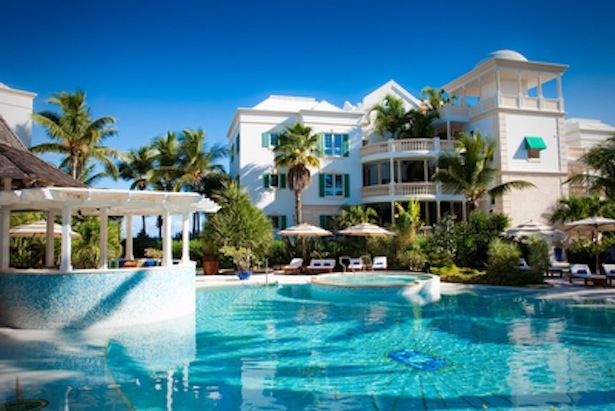 Point Grace Turks and Caicos is a wonderful five-star resort on the world-famous Grace Bay Beach. This luxury boutique hotel is consistently recognized as the Caribbean's leading boutique experience for its outstanding commitment to service. As our most adult-oriented property, Point Grace discourages children 12 and under so you won't have to worry about screaming kids. Just serenity, bliss, and beauty. And with only 29 suites it won't be crowded either. You'll be picked up from the airport in a Rolls Royce and transported to your wonder-filled getaway and its abundance of amenities. Are you interested in learning more about Point Grace Resort? Read along with our question-and-answer session and imagine yourself here in Turks and Caicos; imagine the supreme moments you'll experience. Q: What are the 29 suites like? A: The suites are full luxury and available in your choice of one- to four-bedroom suites and penthouses, as well as cottage suites right beside the pool. 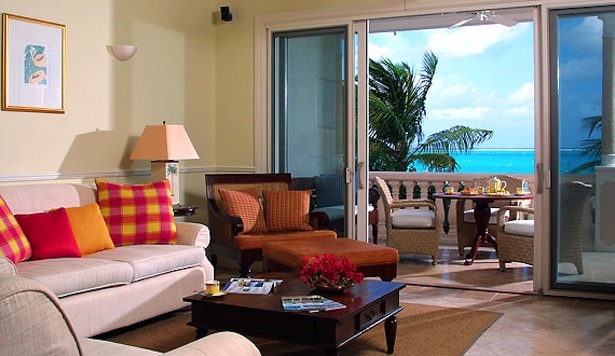 The suites are decorated in an elegant style that harnesses the traditional aspects of Caribbean colonialism. All the suites feature full kitchens and spacious living rooms and most come with breathtaking views of Grace Bay Beach and the undulating sand dunes. For more information on the accommodation read our blog Sweet Suites and Point Grace Packages. Q: Very nice... now what sort of amenities does Point Grace offer? A: Point Grace offers every sort of amenity you could want on your Turks and Caicos vacation. Enjoy daily complimentary buffet breakfast and complimentary cocktail and canapé hour (5pm-6pm), bicycles for rent, fully-equipped gym to stay in shape, rent books from the lobby library, business services center to stay up to date with work, and a weekly cocktail party to let loose and have some fun. Q: How is the pool? A: You'll love the freshwater swimming pool with a swim-up bar serving tasty drinks and snacks. There's also jacuzzis to soak in and hydration service all day at the pool and the beach, where attentive staff will keep the drinks coming. They also supply tasty fruit treats in the morning and sorbet treats in the afternoon. Q: Speaking about relaxation, how is the spa? A: The Thalasso Spa is full-service treatments and all about rejuvenation. The Thalassotherapy method uses sea water to restore vital energy with a pure and natural approach. The treatment rooms are open to the sea breeze and the intuitive professional massage therapists place you in good hands. The highest quality services are available here to make the spa one of the finest in the Islands. 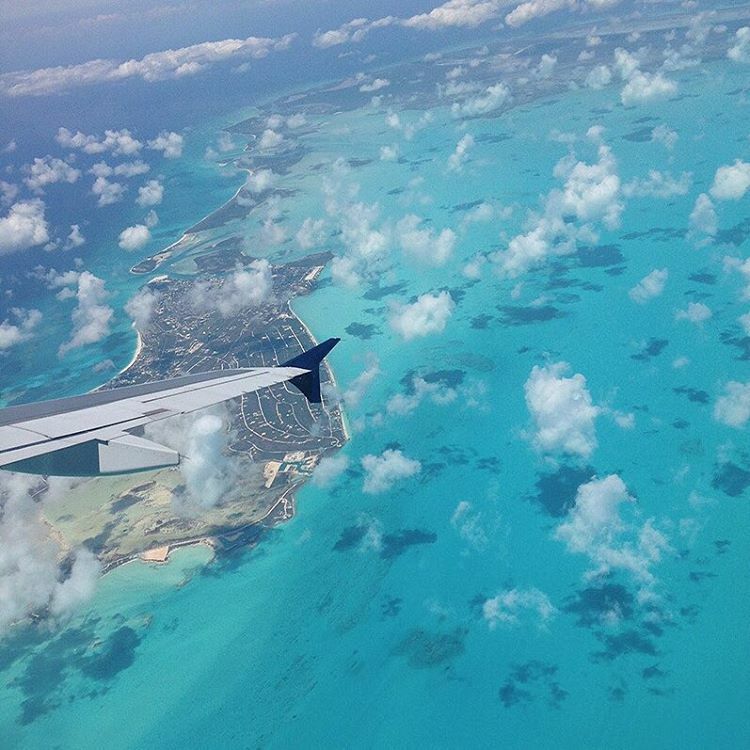 Q: This is our first time to Turks and Caicos. What activities are there? A: There's so much to do in Turks and Caicos and many activities included in your stay at Point Grace. Go on chartered Island Excursions to neighbouring cays, go sailing into the sunset or whale watching, and explore the Caribbean coral reefs with snorkelling and scuba diving. Enjoy rounds of golf and tennis at the Provo Golf and Country Club with complimentary transportation. Take out a Hobie Cat or a kayak. Go deep-sea fishing or bone-fishing. There's something for everybody here at Point Grace. A: Point Grace is an excellent venue for a destination wedding. The coordinators go above and beyond to make the wedding the most memorable experience of a bride and groom's life. Q: What are the dining options at Point Grace Turks and Caicos? A: Two excellent options for you: Grace's Cottage is one of the best fine dining restaurants in Turks and Caicos. Experience the romantic outdoor ambience and the tasty Caribbean cuisine here. Hang out at Hutchings Restaurant for casual poolside eats at breakfast and lunch. And if you're looking for something extra-special, chefs can whip up private meals served in-suite or at your own beachfront gazebo as the sun sets. Q: Any special offers or deals at Point Grace right now? A: There sure are! Take advantage of the awesome FREE NIGHTS deals valid for travel between now and December 18, 2013. Enjoy the fifth night free on stays of five nights or more. And if you're staying seven nights or longer you get both the sixth AND seventh night free!! But that's not all: if you stay for eight nights or more and you book 30 days in advance you'll receive a 30% discount on your rates. That all adds up to huge savings and an excellent reason to make Point Grace your homebase on your Turks and Caicos vacation. Q: I've heard enough, I want to stay at Point Grace. How do I book a room? A: Call My Turks and Caicos today at 1-877-468-8757 and speak with one of our helpful agents. My Turks and Caicos is a central booking agency where you come when your hotel matters. We're here to help you make it a perfect vacation. Our agents will share all the information you want about Point Grace Resort and Turks and Caicos in general, answering any questions that may come up. We'll even send you personalized activity and dining tips so that you'll know exactly what you're getting yourself into... so that you can have the best possible trip.